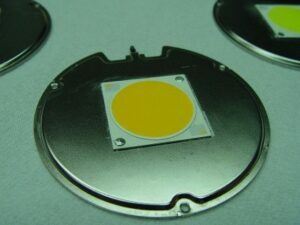 S-Bond Technologies has developed S-Bond® 140, a new, lower temperature active solder that melts from 135 – 140°C. This new alloy is formulated with a Bismuth-Tin (Bi-Sn) eutectic base composition, which is then alloyed with active elements and rare earths. The resulting S-Bond® 140 active solder successfully bonds a wide range of materials without the requirements of flux or pre-plating. 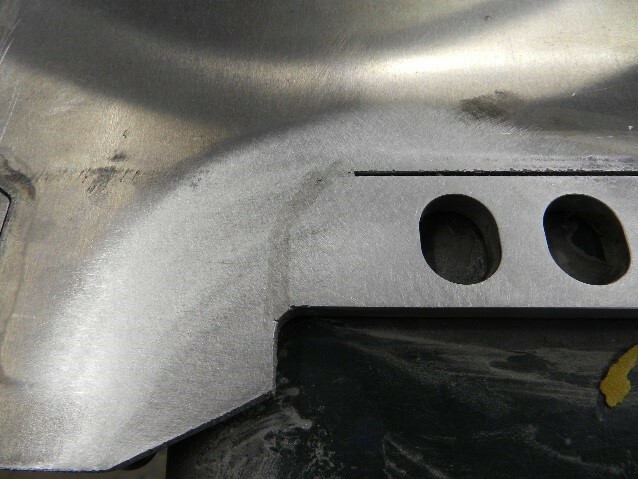 Lower bonding temperatures enable multi-step soldering operations, mitigating the risk of remelt where previously soldered connections or seals must remain intact. Active solders that melt below 150°C are also finding use in thermally sensitive applications, replacing Sn-Ag based solders that melt over 215°C and cause thermal degradation of the component parts being assembled. 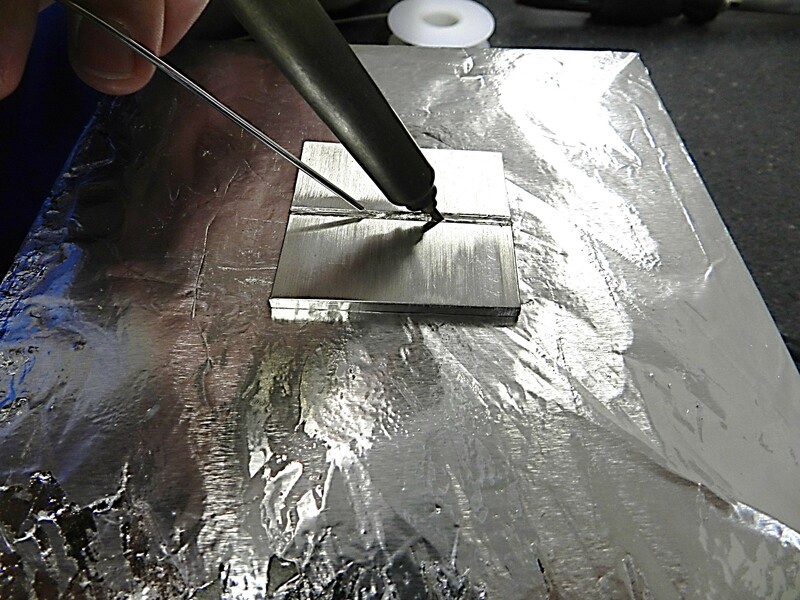 Lower temperature soldering also provides processing advantages when bonding dissimilar materials where thermal expansion mismatch many times fractures or distorts an assembly’s component parts. For more information on S-Bond 140, please contact S-Bond Technologies at (215) 631-7114 x 102 or email info@s-bond.com. The Philadelphia “Liberty Bell” Chapter of ASM International has awarded the 2013 Delaware Valley Materials Person of the Year to Dr. Ronald Smith, FASM and President of S-Bond Technologies. This award is bestowed in recognition of Dr. Smith’s achievements in the field of materials science and engineering, accomplishments in the materials industry, and contributions made to ASM International. Dr. Smith was born in Salem, Massachusetts and attended schools in Saugus, MA, home of the Saugus Ironworks National Park, the first successful ironworks in the US. From his earliest days, metallurgy was to be his heritage. He attended Northeastern University and received a BS/MS in Mechanical Engineering. Dr. Smith then joined GE Gas Turbine Division in Schenectady, NY, working in the GE R&D Center to develop the first commercial vacuum plasma spray coating process for land based turbines. While there he received his PhD in Materials Engineering from Drexel University in Philadelphia. Dr. Smith went on to join GE Aircraft Engine in Lynn, MA to work on first part qualification of casting processes for GE’s small jet engine components. In 1987 Dr. Smith joined the faculty of Drexel University, where he led a University-Industry Center on Plasma Processing for almost 10 years. While at Drexel, Dr. Smith also started his own company, Materials Resources International, specializing in materials processing development in coating and joining technologies, which conducted materials R&D for DoE, DoD and NSF. In 2002, Dr. Smith spun off S-Bond Technologies which he now owns and directs full time. 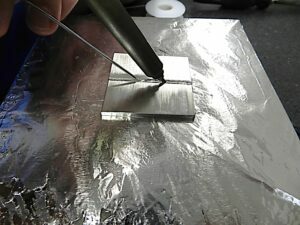 S-Bond Technologies developed and patented its active solder technology in the late 1990’s as a new technique for joining metals, ceramics and composites. With over 30 years of research, operations and industrial engineering experience, Dr. Smith continues to be the driving force in S-Bond’s manufacturing capabilities as well as its materials research and development efforts. He is a Fellow of ASM International, has served as Chair of the Hudson-Mohawk Chapter of ASM, and served as Founding President of ASM’s Affiliate Thermal Spray Society. 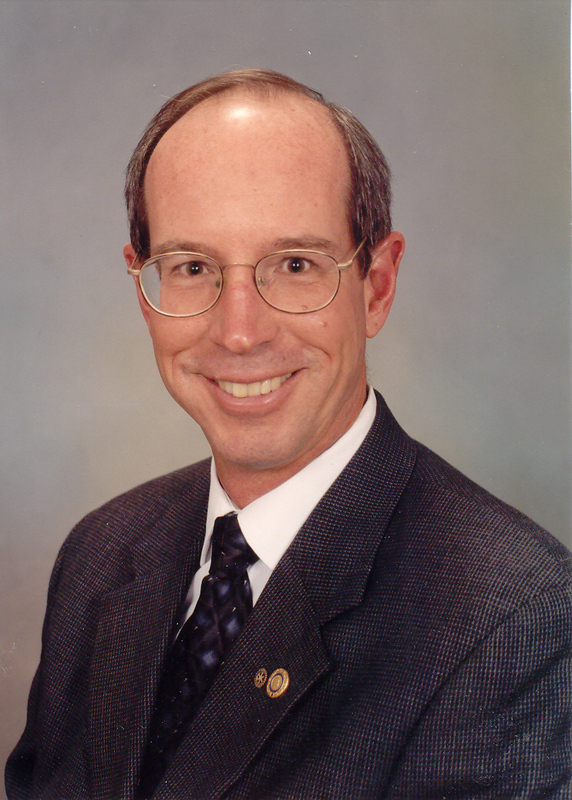 Dr. Smith now chairs the American Welding Society (AWS) C3 Brazing and Soldering Committee which manages many of the industrial brazing and soldering specifications and educational materials. He is internationally recognized for his contributions in materials science and engineering, with more than six patents in coating and joining technology. Dr. Smith is also a dedicated Rotarian, providing service to his community and to the world, hosting almost 30 Rotary exchange students with his wife Patricia. He has served as his club’s President and as a District Governor and now serves the Rotary Foundation regionally. He has three children, all of whom have graduated university, with their fields of study including Criminal Justice, PhD in Chemistry, and a Medical Doctor from Drexel University. In addition, with his first grandchild recently born to his “Bosnian son”, Dr. Smith has added the coveted title of grandparent to his long list of accomplishments. For more information, please contact S-Bond Technologies at (215) 631-7114 x 102 or email info@s-bond.com.